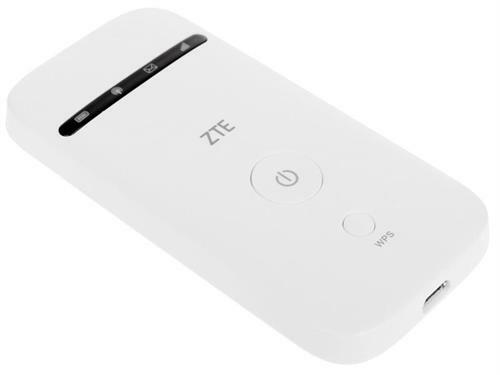 The ZTE MF65 MiFi Modem, designed for simplicity and ease of use, provides users with one touch network connectivity. The 3G wireless access point allows multiple users to access the internet anywhere, anytime and, with a 1500 mAh rechargeable battery this is truly a multi-purpose broadband access device that can be used either in or out of the office or home. 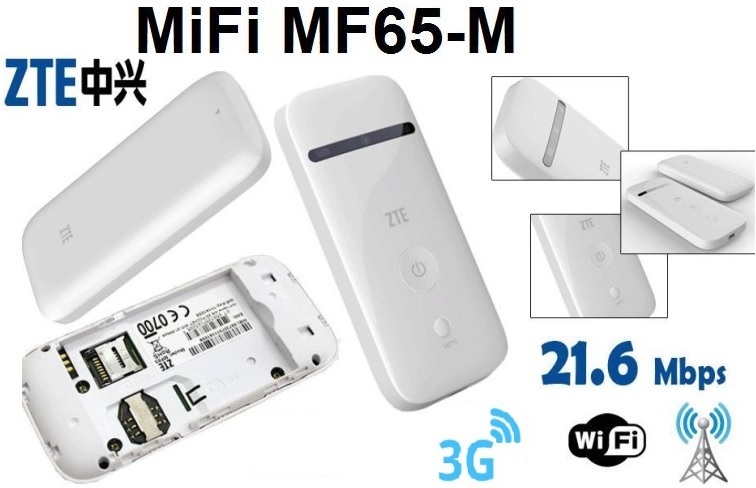 Ideal for connection to both laptops and WiFi enabled devices and with download speeds of up to 21.6Mbps and up to 10 WiFi users can that access internet through the ZTE MF65M. It supports a single Micro Sim card has SMS functionality and MicroSD card up to 32GB can be installed on the device . 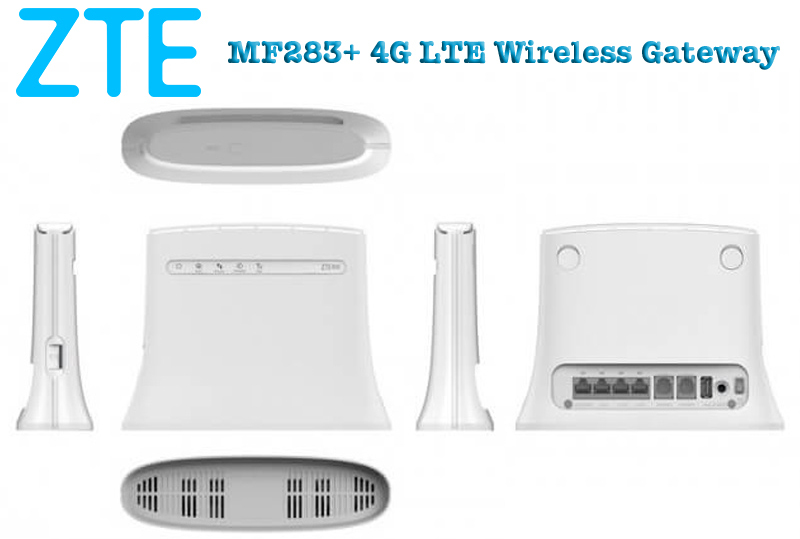 The MiFi device is supported on 3G frequency bands and is backward compatible with 2G networks. • Supports data and SMS services, enabling you to communicate anytime and anywhere. 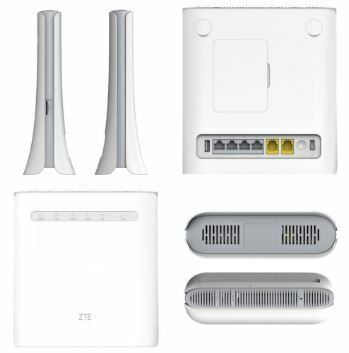 • Quick and Easy Setup. • Open: You can authenticate successfully with a SSID, whether it is valid or empty. 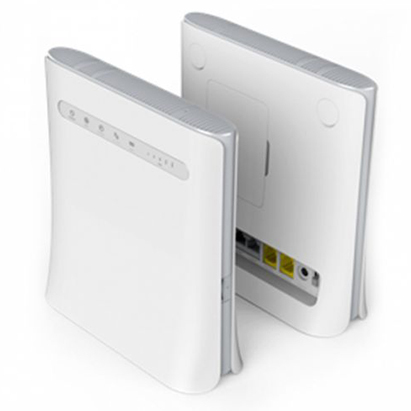 • WPA2-PSK: It is the securer version of WPA with implementation of the 802.11i standard. 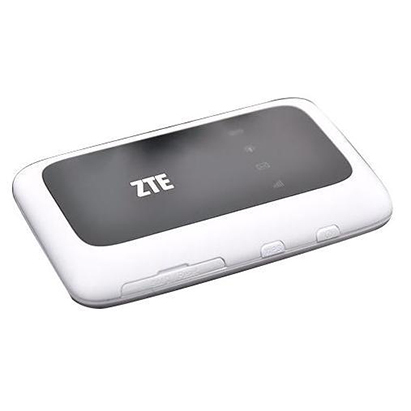 The ZTE 3G Vodacom Vodafone USB Broadband Branded Modem Dongle K4203-Z is a mobile broadband dongle that enables you to connect to the Internet on-the-go. This device offers speeds of up to 21mbps, Once you have a standard Sim card and data bundle the QuickStart technology lets you begin using the dongle straightaway. 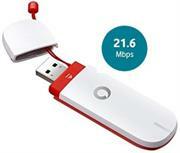 The ZTE Vodafone K4203-Z mobile broadband dongle makes sure you stay connected, wherever you go.